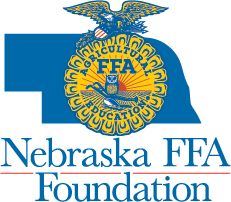 Washington, DC – The Nutrients for Life Foundation today announced the Lewiston FFA as the 2016 Helping Communities Grow Nebraska FFA winner. The Lewiston FFA Chapter wins $3,000 for creating a pre-show promotional screen shot that was played at the Marysville Movie Theater for several months. 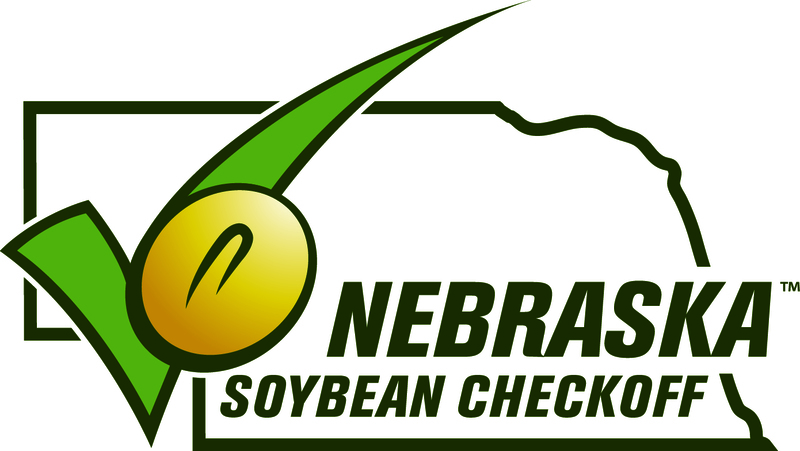 Movie goers viewed the shot that showcased healthy soils and the importance of fertilizers in feeding a growing population. They also hosted a member/guest Agribusiness Tour with visits to area businesses that have expertise in fertilizer and soils. In addition, the chapter conducted educational presentations with the fifth grade elementary students and produced promotional videos for the Nutrients For Life Foundation to post on their social media sites. reach a large cross section of their surrounding community with information about their Helping Communities Grow program. The Freeman FFA Chapter won $1,000 for third place. They produced fresh vegetables from the growing dome greenhouse and incorporated the produce into the salad bar as part of the school lunch program. Freeman FFA experimented with fertilizer rates on carrots in their growing dome. They promoted the project by producing informational posters to hang around school and post on social media. Freeman also partnered with Southeast Community College by having a guest speaker come in to present information about precision agriculture as it applies to fertilizer application. Freeman FFA used their Twitter and Facebook accounts to promote the project throughout the year. Students in participating FFA chapters developed and executed community-based education programs based upon the Nutrients for Life Foundation curriculum, Nourishing the Planet in the 21st Century. This free curriculum, developed by the Biological Sciences Curriculum Study and reviewed by the Smithsonian Institution, provides field-tested, standards-based classroom activities to help tomorrow's generation understand a solution to feeding our growing population involves science and crop nutrients. 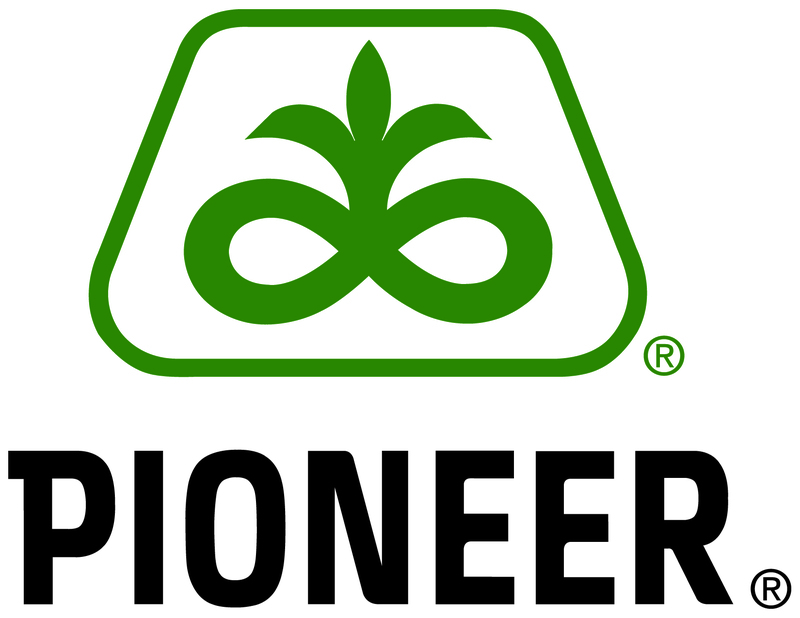 The Helping Communities Grow program recognizes FFA chapters’ efforts in informing the public about essential plant nutrients role in feeding the world. During the project, students gained skills in leadership, public speaking, team building and community awareness while increasing knowledge of soil science and agricultural issues. FFA chapters who entered qualifying projects, but did not win one of the top three awards, each received $250 for their participation.